Third edition with 4 extra protocols! 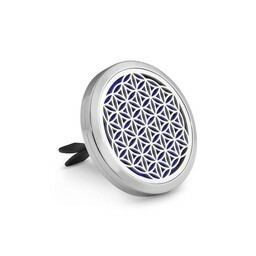 Symphony of the Cells™ - Spinal Technique is a collection of massage protocols to support and fortify the different body systems. Now with a Body Chart! Symphony of the Cells™ - Spinal Technique is a collection of massage protocols fromulated by Boyd Truman to create harmony physically, emotionally and spirtually within the body. Each protocol is specific to a system of the body allowing you to target ailments. 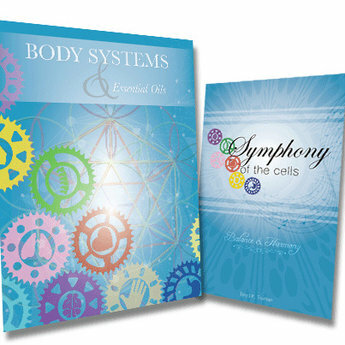 The Body Systems Chart is your ultimate companion guide to the Symphony of the Cells™ booklet! Discover this wonderful visual guide to the different systems of the body, corresponding illnesses to each system and a list of essential oils, essential oil blends and supplements to help each system overcome illness. We only have a few charts left in stock. What new protocols have been created for this new SOC Book? Two new protocols have been added. They are called, C2 (Cellular protocol #2) & Sensory. Interesting names… Can you tell us why you created those? Yes, C2 Protocol was created for mainly two reasons..
1.The fight that so many are facing these days are on a cellular level. Everyday we are facing more and more chemicals in and on our bodies.. I believe that if we are more consistently focused on cleansing our system and protecting our cells, blood, and tissue, etc. the more we can counteract the harmful effects of those chemicals. 2. Because new essential oils have been released into the market place such as Turmeric, Pink Pepper and Yarrow.. These oils are exceptionally good at being able to support our cellular health. Sensory Protocol was created because it seems as if in the last 15 to 20 years sensory conditions have been on the rise, such as autism and other spectrum challenges. While it is difficult to bring these issues back into complete balance… With this protocol we are at least trying to be more focused on the areas that could have the biggest impact. 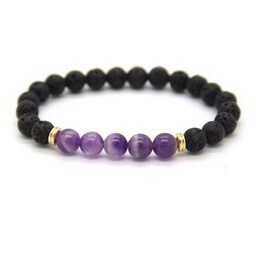 With these challenges, most of the issues root from and are related to heavy metals and chemical toxicity. So, the 2 parts of this protocol become..
1. Cleansing the body of toxicity and heavy metal build up. 2. Calming the nerves and tissue. Have there been any other updates to the book? Yes! The oil substation list in the back of the book has been expanded and is even more concise. In particular the newer oils that have been released the past 2 to 3 years. You will also notice that some of the original protocols have had an oil added to them to add even more benefit! * These products and protocols do not have the intention to diagnose, to treat, heal or replace medicine. These products have not been tested and approved by the FDA.